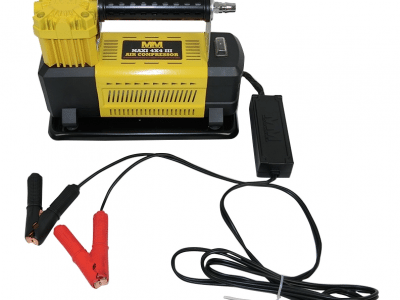 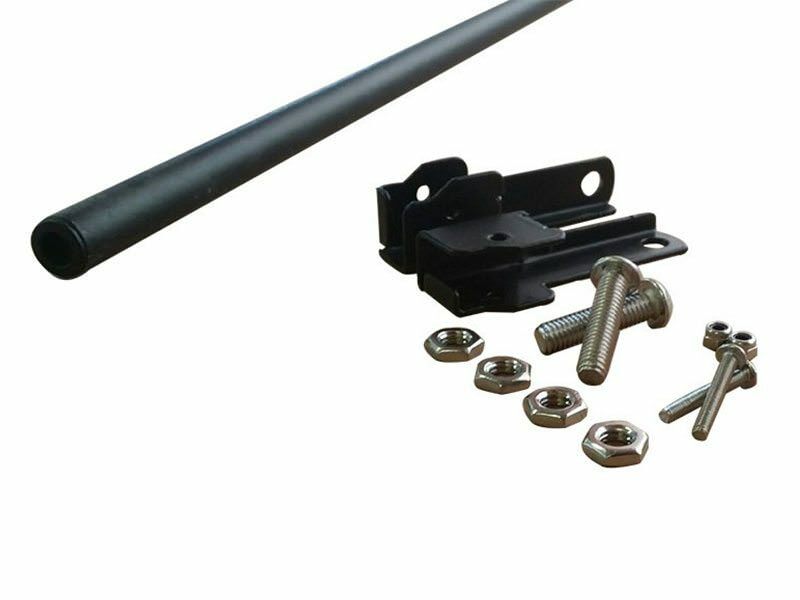 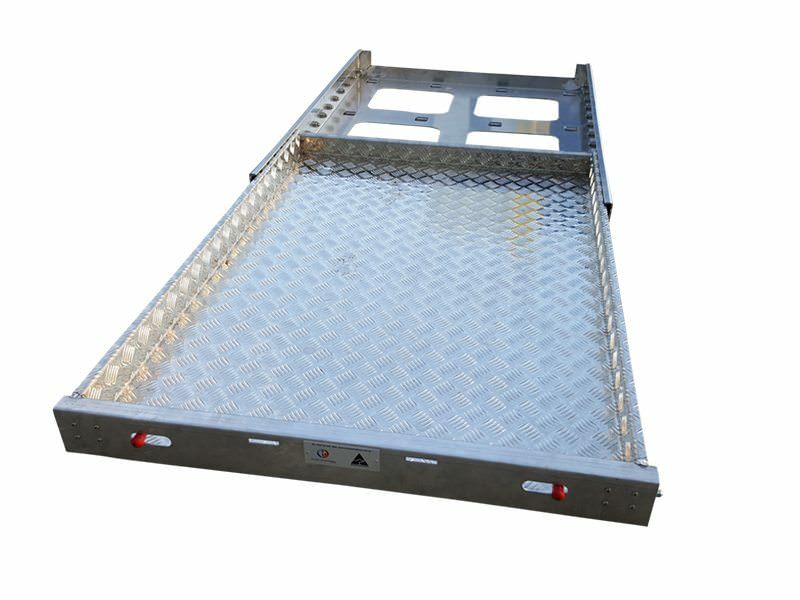 Trailer Parts Direct carry an extensive range of vehicle drawer systems and accessories manufactured locally and abroad. 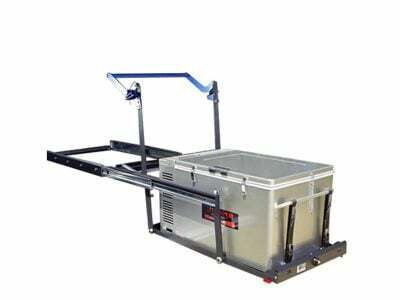 TPD has many kinds of drawer systems including cargo drawers, fridge slides, combo drawers, ute drawers and so much more. 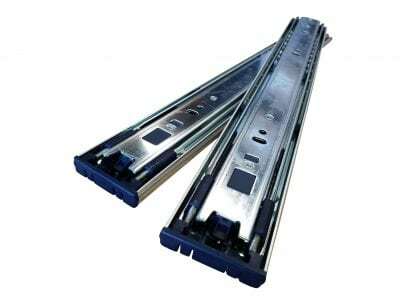 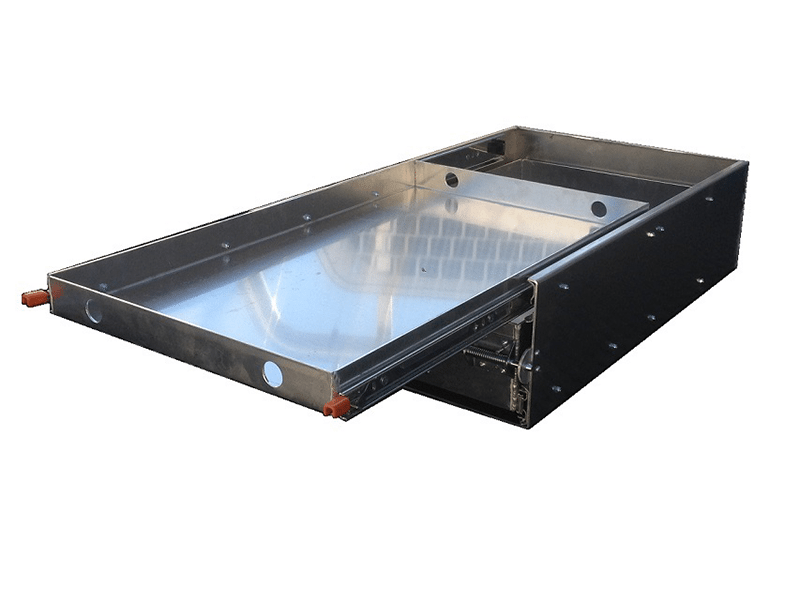 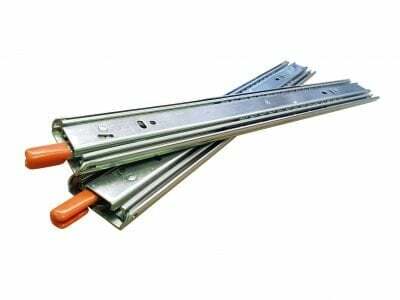 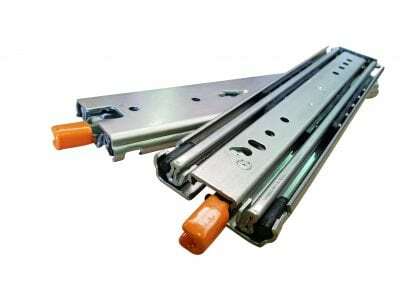 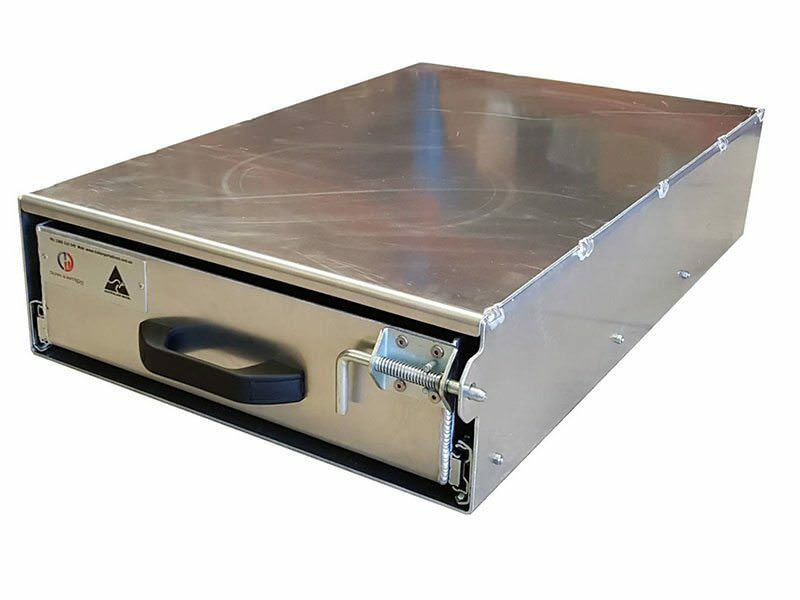 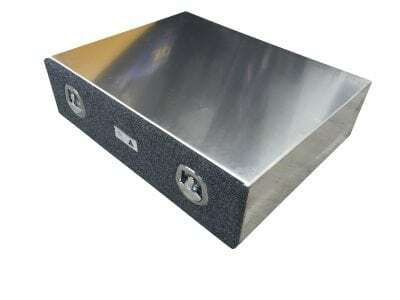 Our vehicle drawers and systems here at TPD are made from 3mm aluminium making them strong but light in weight. 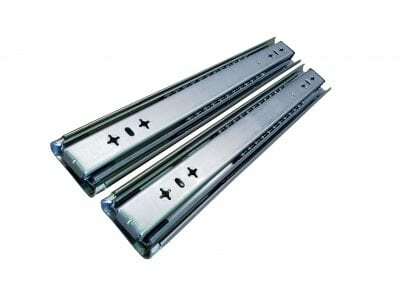 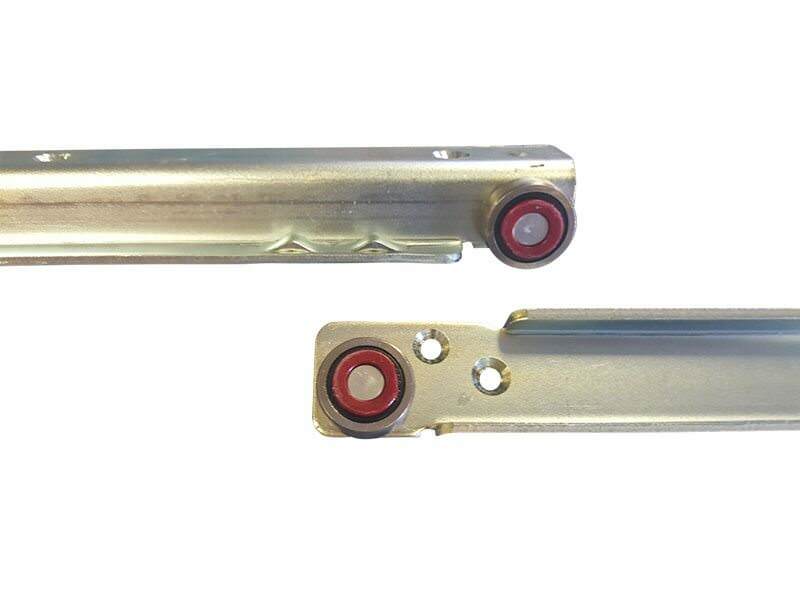 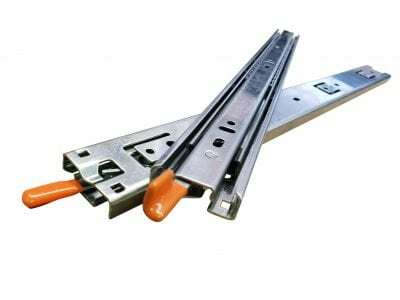 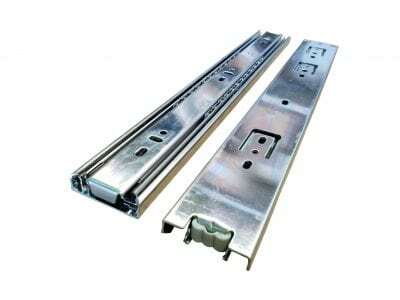 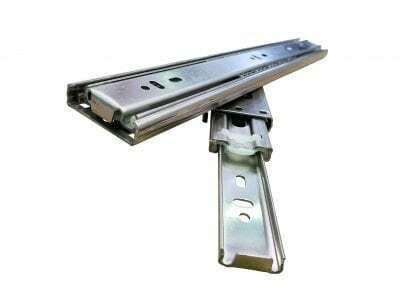 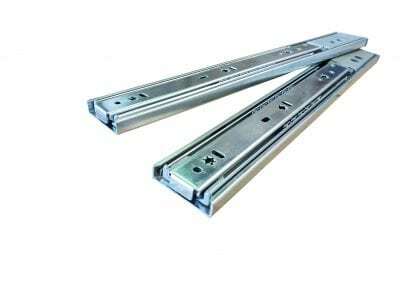 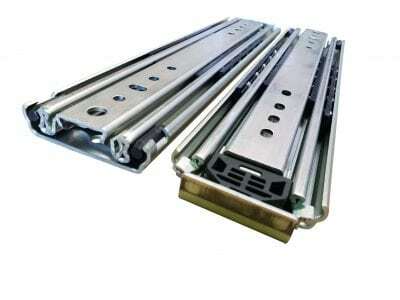 All TPD’s drawer systms, fridge slides, etc benefit from being fabricated on our market leading drawer slides. 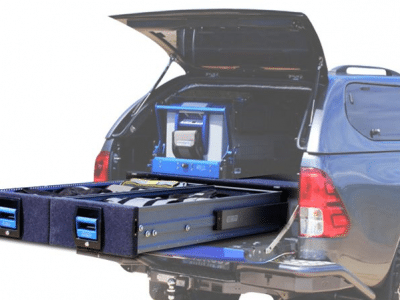 Our cargo drawers are ideal for vehicle fitouts including Toyota Landcruiser’s and Nissan Patrols to name a few. 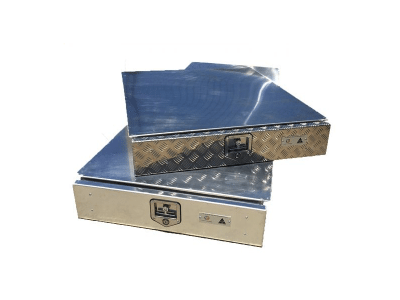 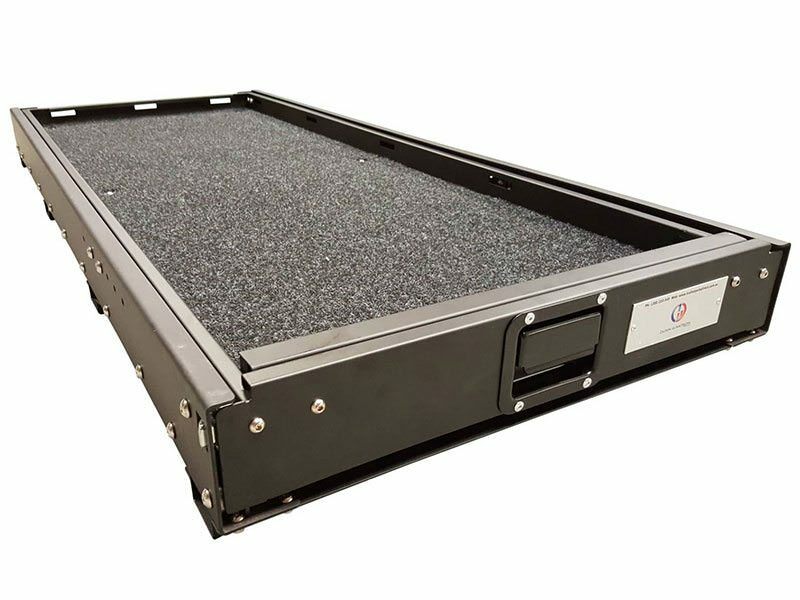 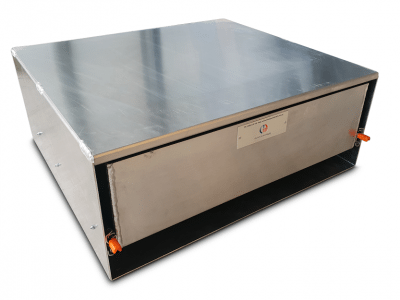 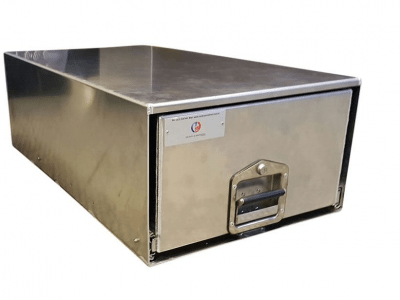 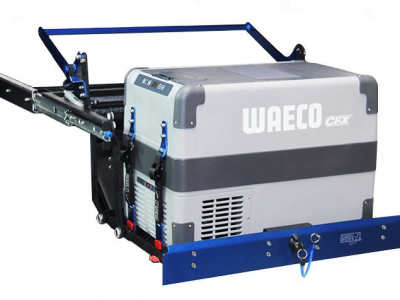 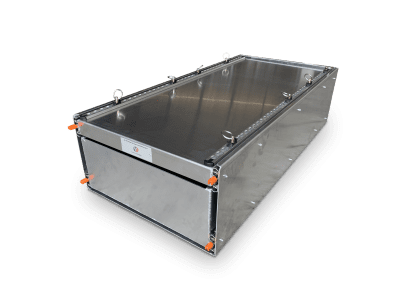 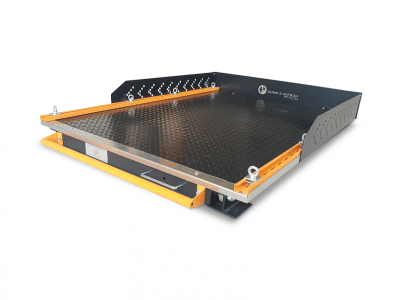 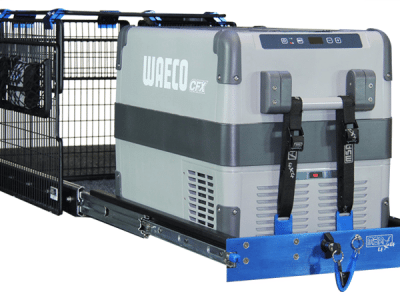 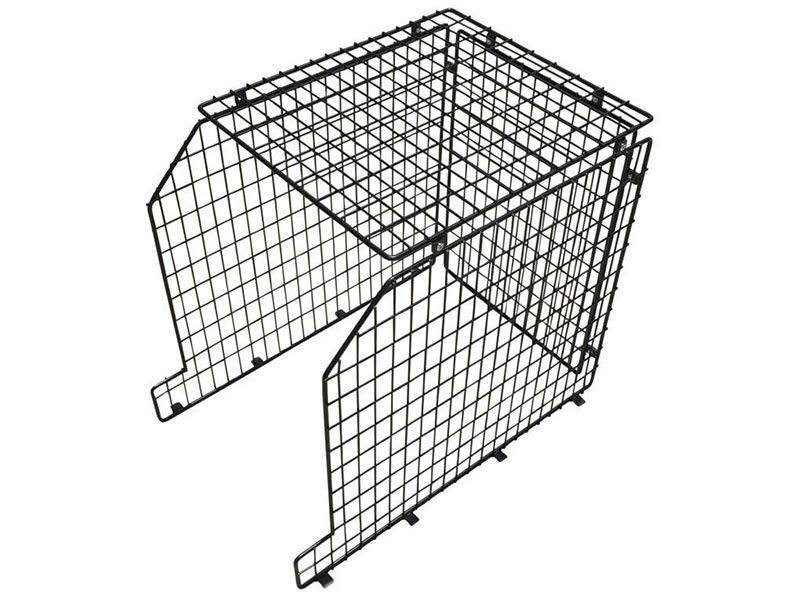 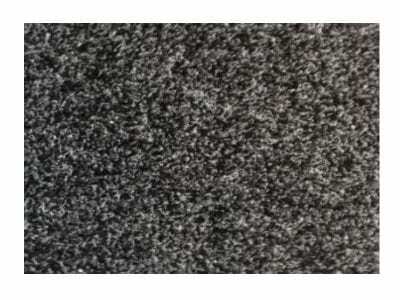 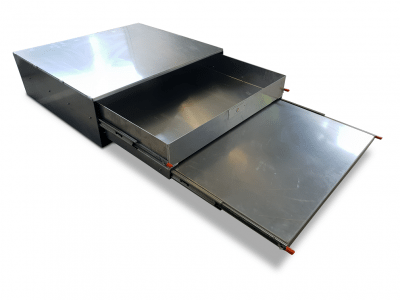 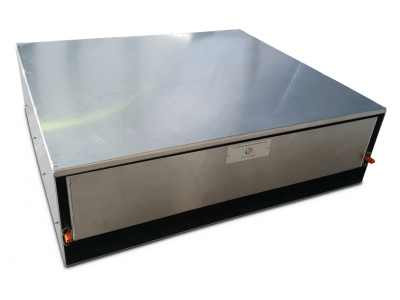 When we look at introducing a new line of cargo drawers and fridge runners we firstly examine the quality, applications and the full range existing in both Australian and global markets.